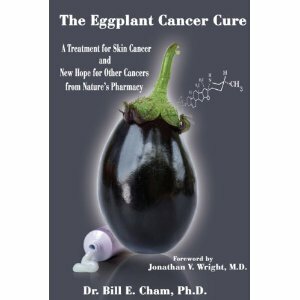 As has been reported by Natural News, Dr. William Cham has figured out a skin cancer cure involving an eggplant extract that has been used with success in Australia. This $150 ointment could be a cure for most skin cancers and it sure costs less than the Western medicine “cures” for skin cancer. Dr. Cham has written a book and has an informative website that explains it all.